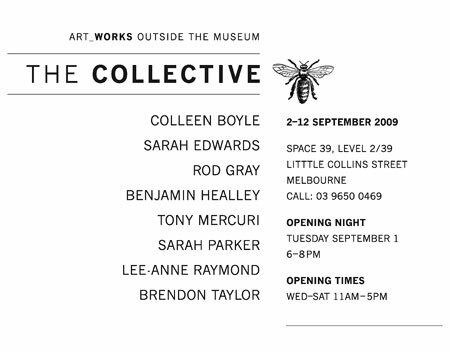 The Collective is a group of practising artists working in a myriad of styles and media who share a commonality: all are or have been employed in the museum profession. Each practitioner has provided support to the unique practices of museology including collection and information management, curatorship, exhibition design and display, conservation and public programs. Some of the artists’ work is directly influenced by museum collections; others are motivated by personal interest in working within a cultural institution that enables them to pursue their art practice amongst other like minded people. 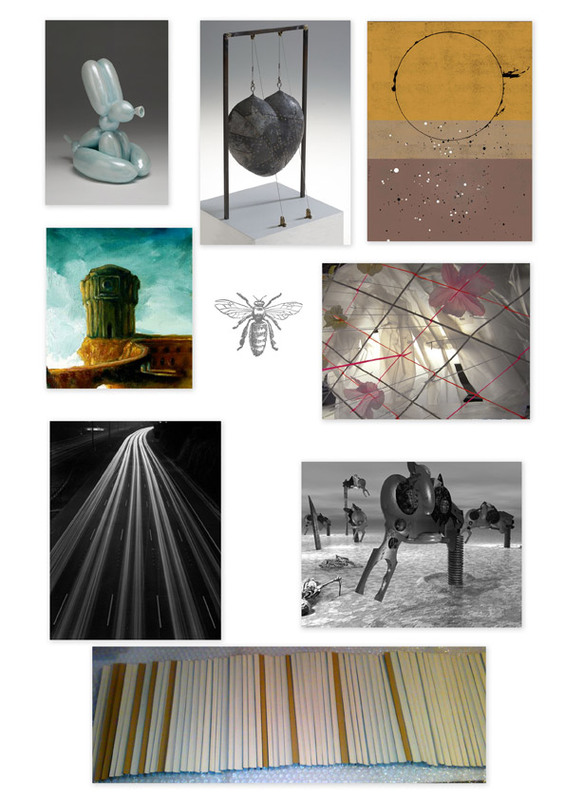 the works reproduced on this site are the © copyright of the exhibiting artists.